JUST IN: VIJAY 61 OFFICIAL CONFIRMATION IS HERE! Hema Rukmani of Sri Thenandal Films has officially confirmed that they will be producing Vijay’s upcoming film with Atlee. Though it was very certain that Vijay would be teaming up with Atlee for a commercial pot-boiler, no official statement has been made thus far. Finally, Ms. Hema Rukmani during her recent interaction to the media confirmed that they will be producing Vijay’s film. 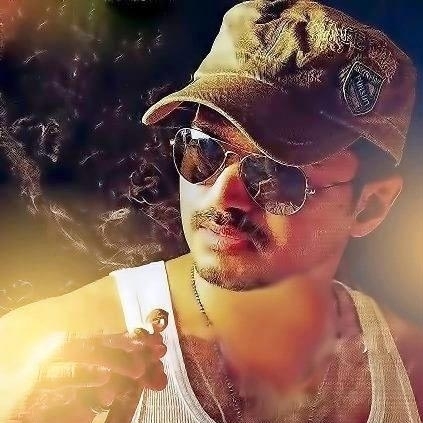 “This is the first time we are producing a film with a big hero like Vijay. We are very proud about it. Atlee and Vijay combination have worked well till now and we hope to recreate the Theri magic again”.